– Grew up in Stamford, Connecticut, graduated from Ohio University in 1971. – Involved in the retail car business from 1971 – 2007 and owned Toyota, Chrysler and Dodge dealerships from 1981 – 2007. – Started autocrossing in the 1970s and began racing vintage sports cars in 1996 with a 1961 Ginetta G4. 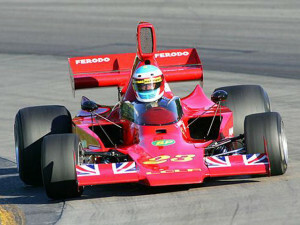 – Bought his current race car, 1968 Ginetta G16/BMW in 1999 and has been racing it ever since. 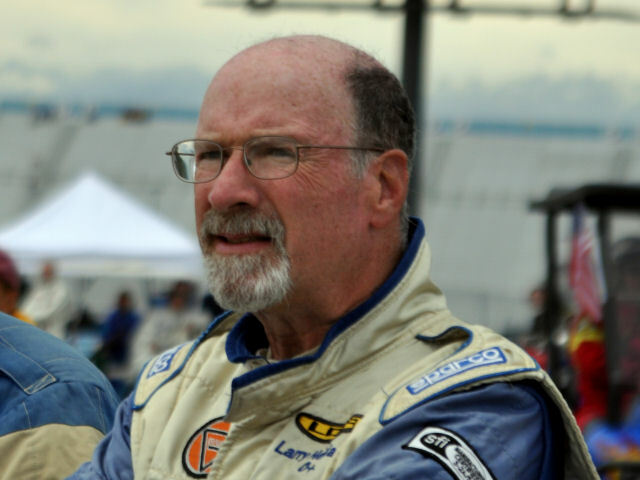 – Now a partner with Kent Bain at Automotive Restorations, Inc and Vintage Racing Services in Stratford, Connecticut where he gets to race as part of his job! – Larry’s successful drives in his Ginetta and Lola resulted in his being named SVRA “Driver of the Year” in 2008.